Judging from the appearance of the restaurant, it’s like just opened, isn’t it ? 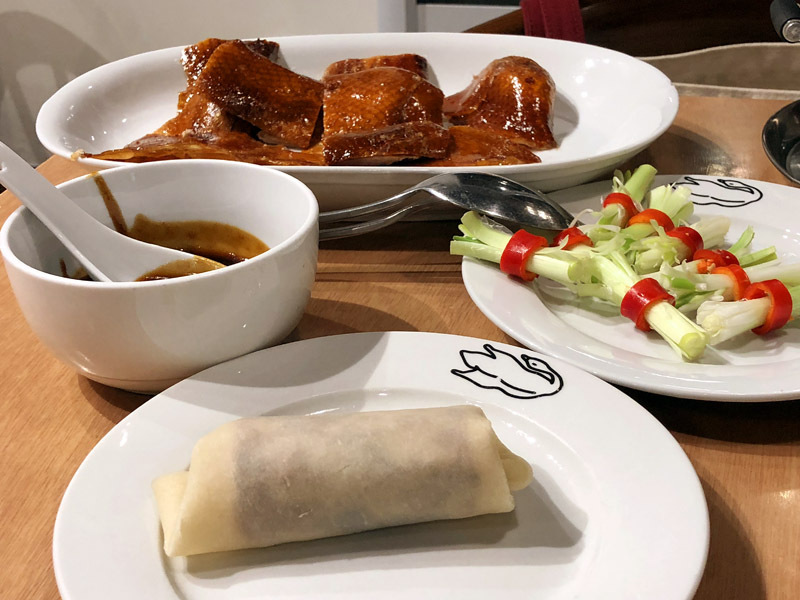 Peking duck must still be the highlight of the restaurant. 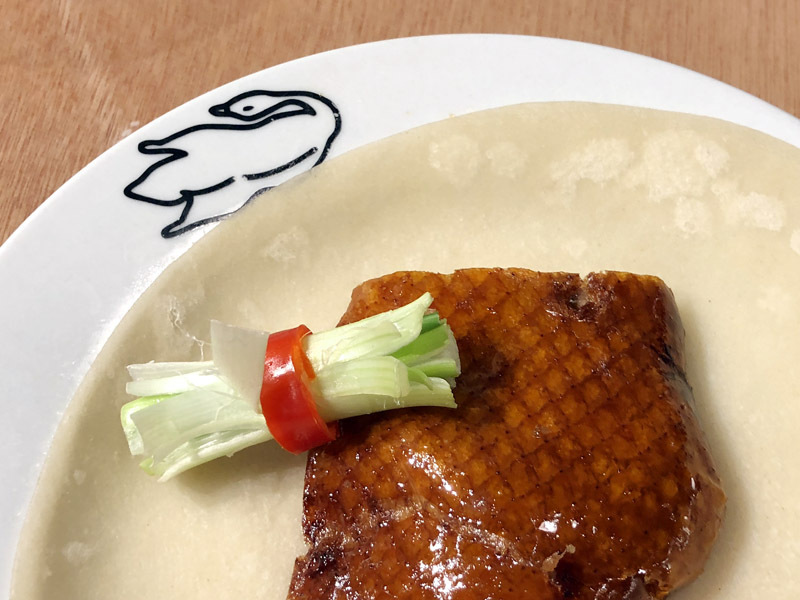 Even after its reopening, the characteristic main part of meals stay and you’re able to request Peking duck, right ? Well, it’s very amusing to see the ducks hanging out to dry. Not only that, but I even also have a certain mood or feeling of the smell of all the roast meats in the showcase. I’m quite sure the series of actions to achieve delicious ducks with advanced formula begins early in the morning and extends into the night for a continued and slow-rhythm roast. 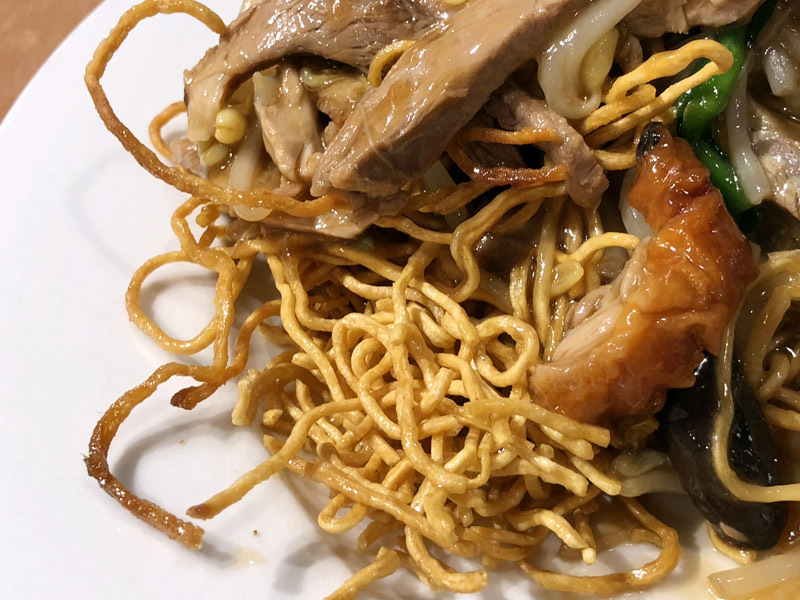 Moreover, I’m impressed to know from the customers’ reviews on some websites how the restaurant attracts an expansive range of guests. 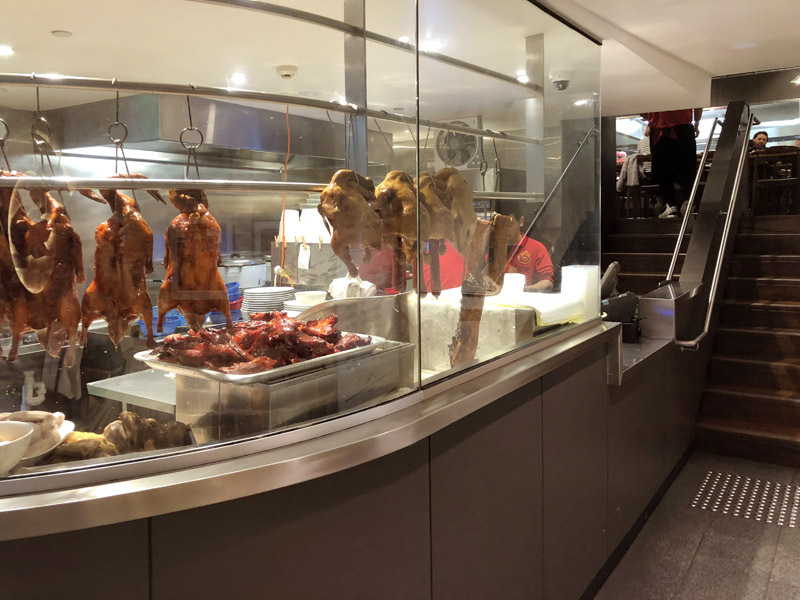 In the end, you’ve found an excellent restaurant for Chinese BBQ pork & duck in Sydney, I guess. A Happy Mountain Dew! Best Denki sensei. 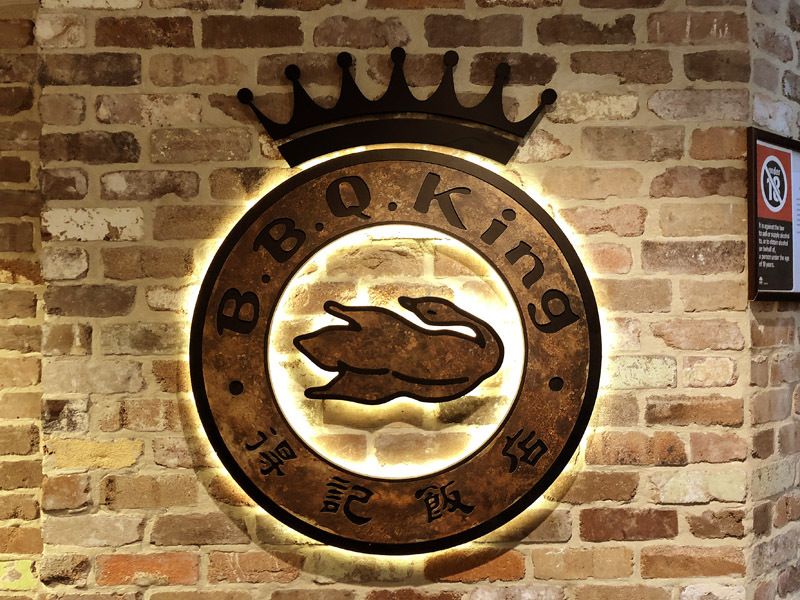 Let’s go back to the BBQ King. They completely renewed the property on the same place in June 2016. 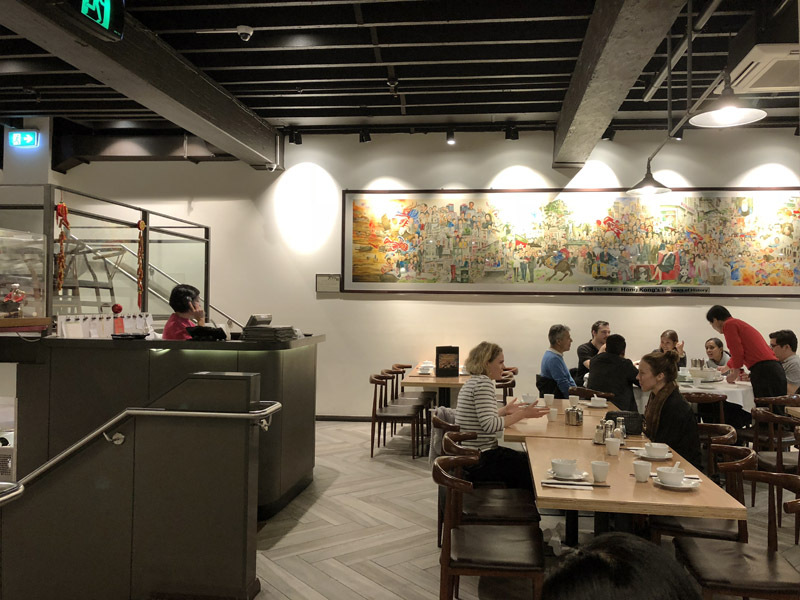 The former property, old and smelly Hong Kong style chaotic restaurant can be seen on my old blog article shown below. 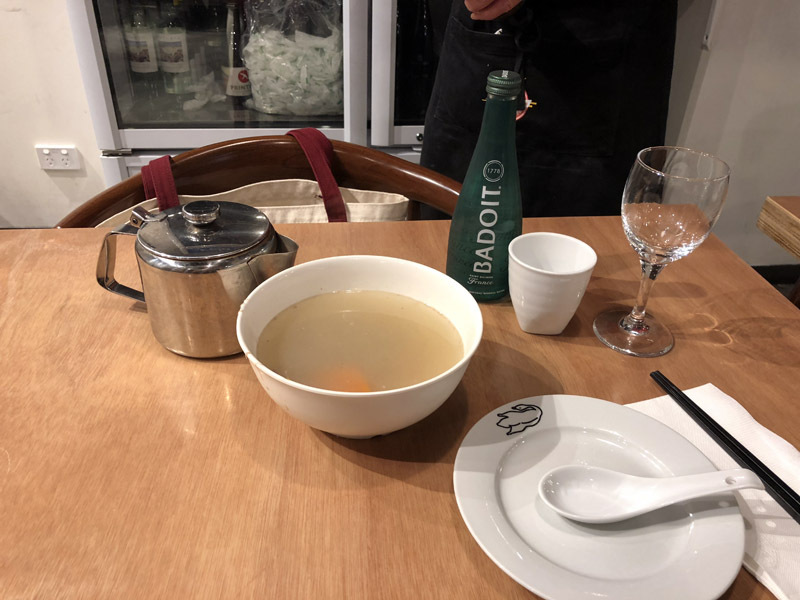 The “hardware” has been nice and cleanly modified but the taste of roasted duck remains the same, as well as the superb service – for example, free duck consommé soup is served by huge bowl with extra… I am just wondering who can drink these liquids out. 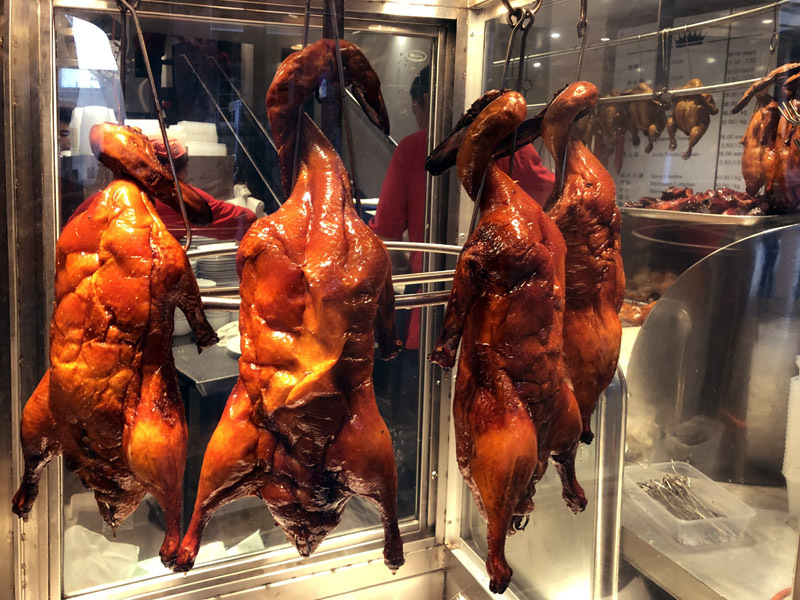 At BBQ King, Peking duck is everything. 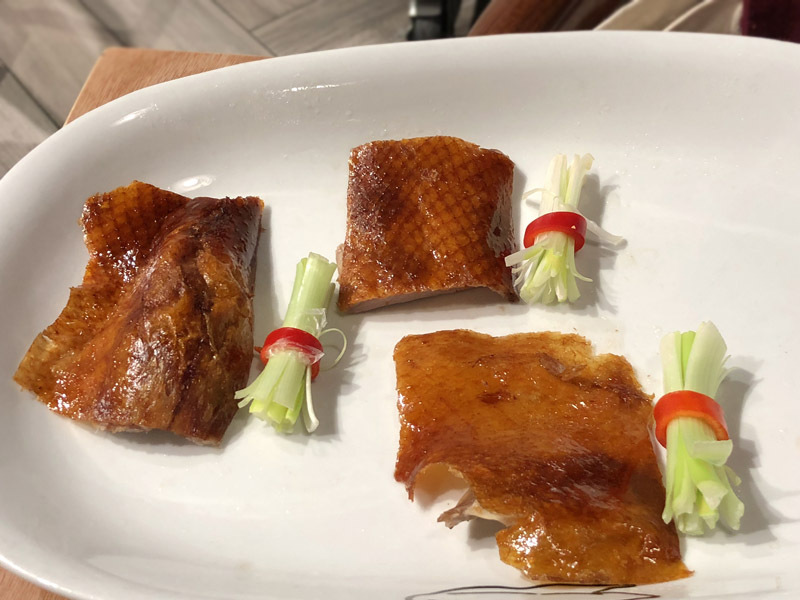 On the lunch menu, there is roasted duck over rice, or 2 pieces of Peking duck as a starter, but my demand and appetite is only focused on full-size whole duck. 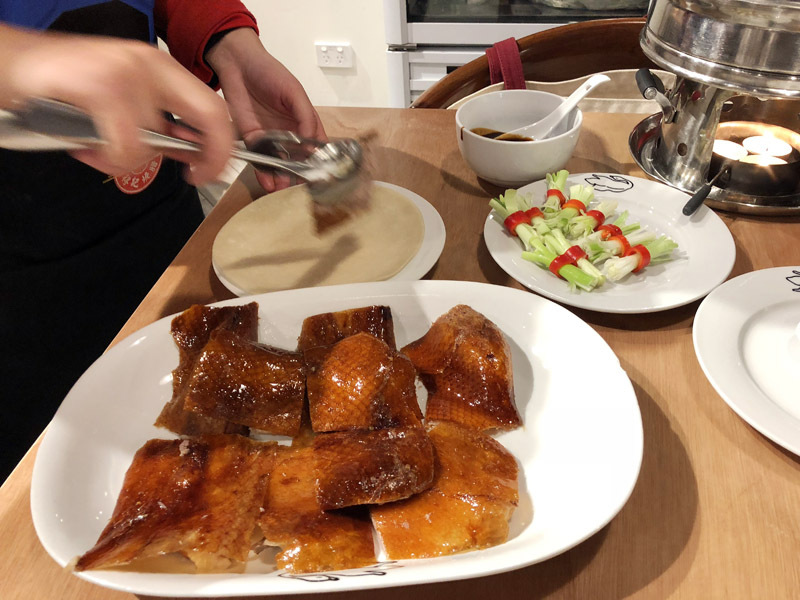 Therefore, last week I went to Super Peking Duck restaurant in Singapore with Oh My-san. That restaurant is tough to enter solely because I have to have lobster and shark fins as well. 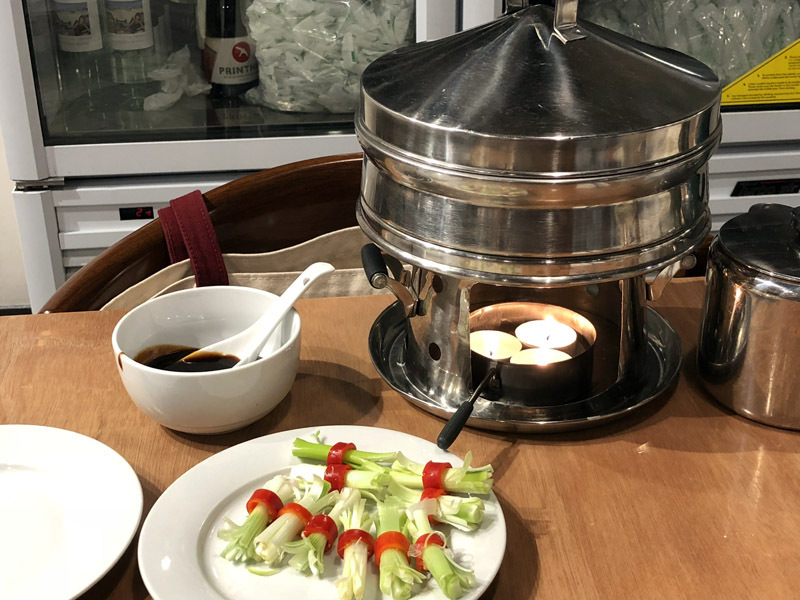 However, the signature dish at BBQ King is Peking duck and nothing else, so that I could have whole duck by myself though the second course must be arranged as "take away." 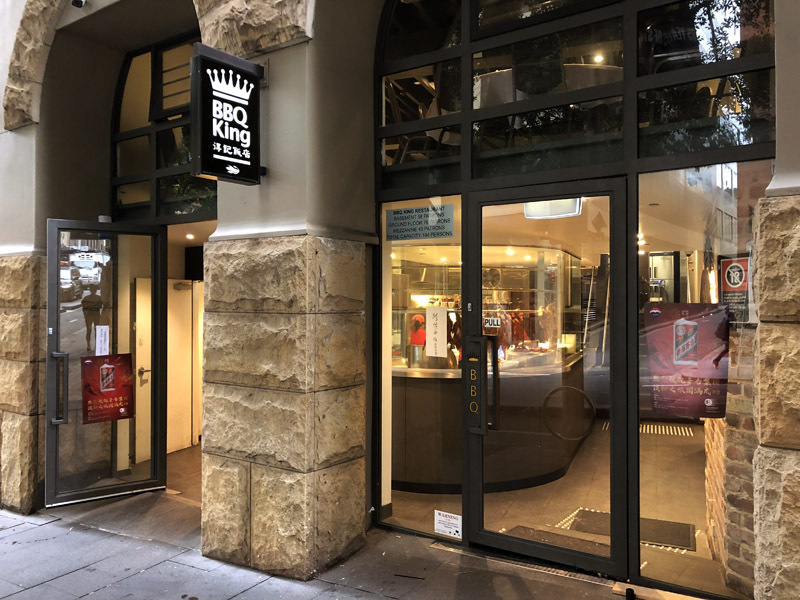 Since I started visiting Sydney, probably 10 years ago, I keep eating at BBQ King unless they were closed in 2015. 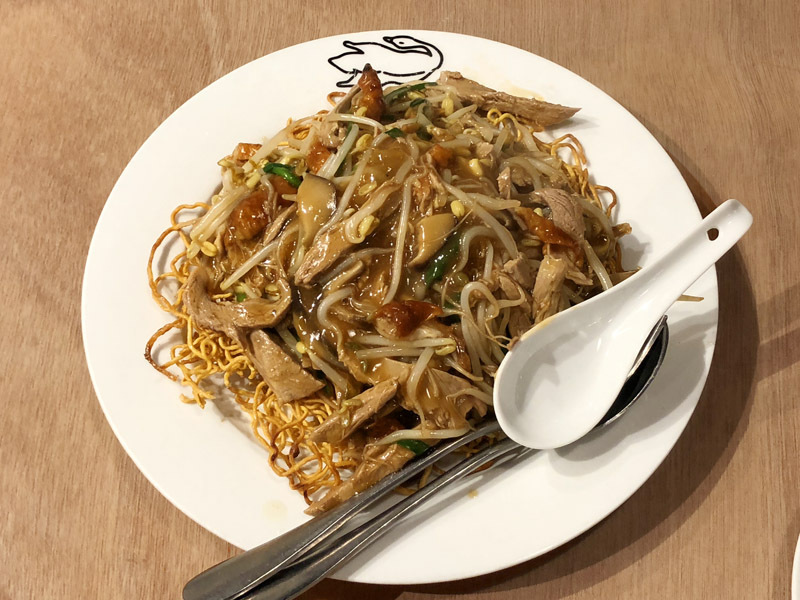 I stopped attending the high-end luxury cuisine, such as Tetsuya’s, Quay or other finest dining restaurants but still eating at BBQ King or some French / Italian bistros, and Malaysian Laksa. 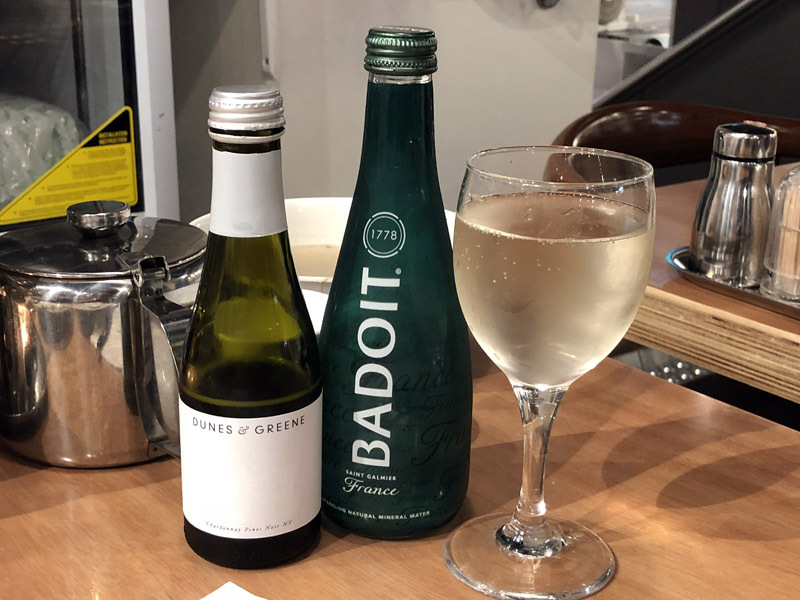 The immigrants in Sydney are well diverse, maybe better than SF Bay Area, therefore I can try numbers of different cultural meals. 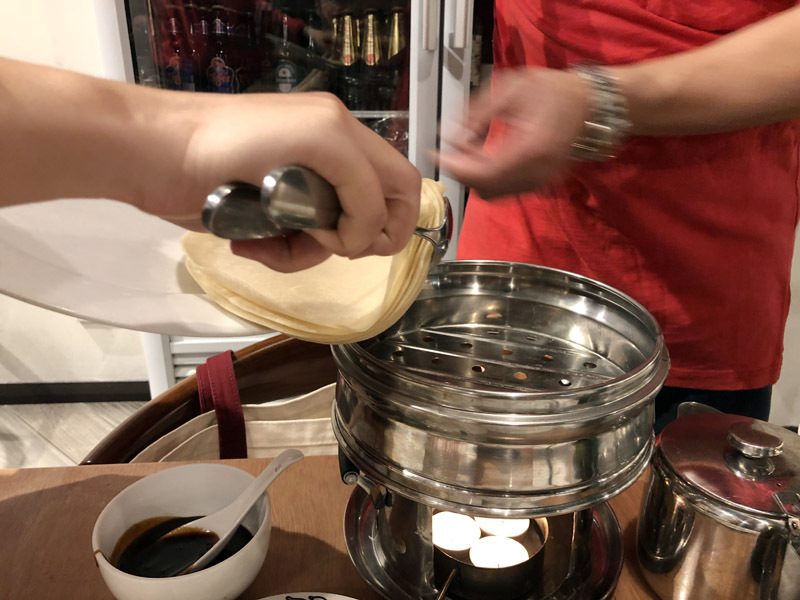 Later on, Malaysian Roti Prata will be shown on my blog and it was the very best I ever had, except a small hawker in Singapore Katong.